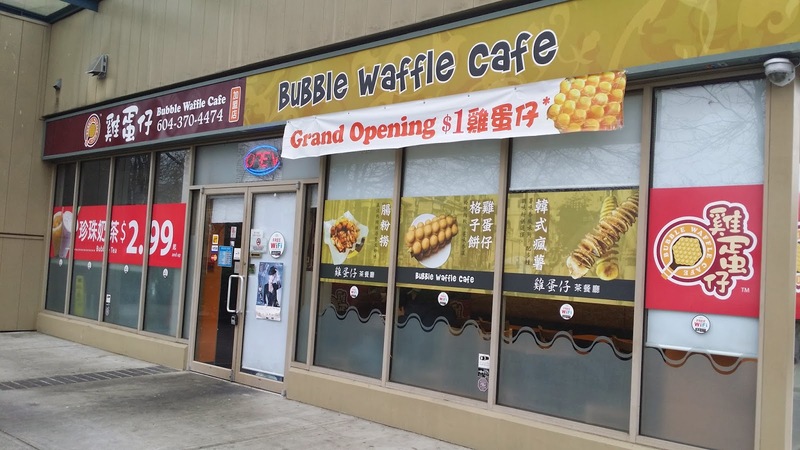 Bubble Waffle Cafe is a small cafe specializing in Taiwanese snacks, desserts (namely bubble waffles) and noodles. It's on the corner across from Admiralty Centre. 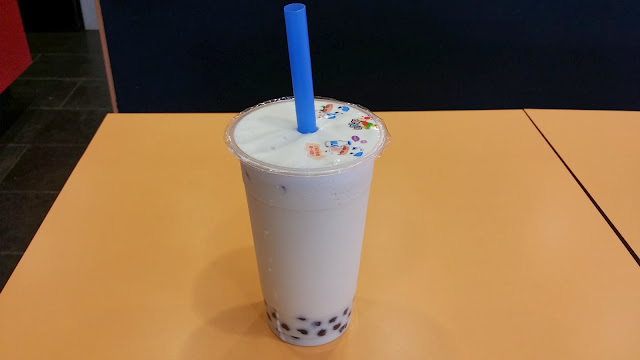 The bubble tea tasted very reminiscent of authentic Taiwanese bubble tea, which I really enjoyed! The tapioca pearls weren't very well executed though, they were overly soft, and weren't very chewy. 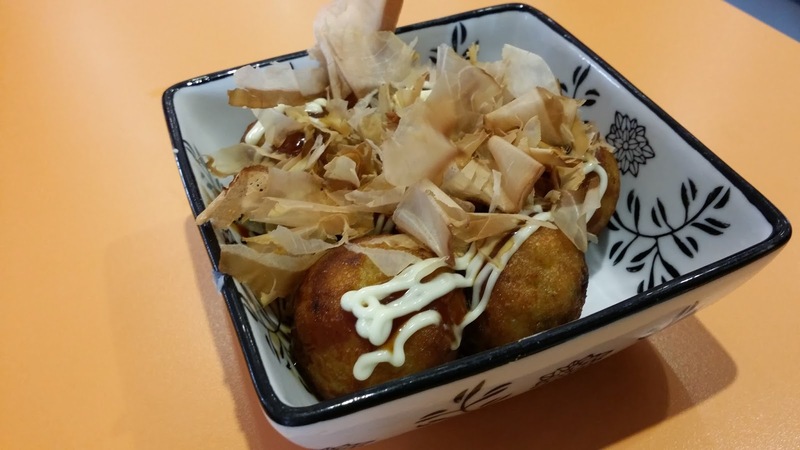 Since this is a HK cafe, I wasn't expecting the Takoyaki to be anything special. I was right: the takoyaki tasted average. The exterior shell was lightly battered, and crispy. The inside was soft, mushy, and the texture was pleasant. However, I wasn't particularly impressed with the taste. Having had real Taiwanese sausages from Taiwan, these things just can't compare! They just don't taste authentic enough. 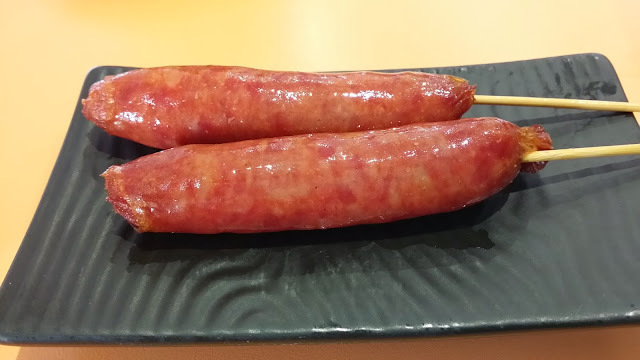 The sausage itself was chewy, not overly salty, but just didn't taste as good as the ones from Taiwan. At $3, these things were tiny! Not worth it, imo. 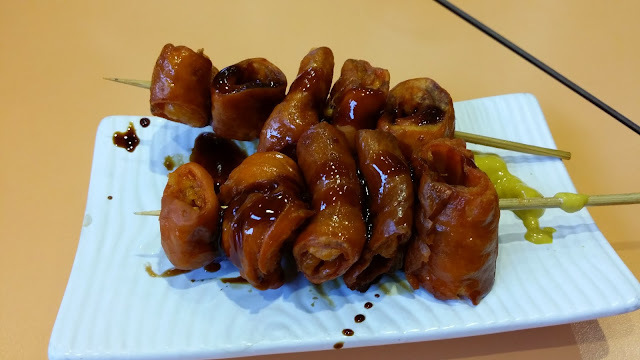 I ordered the Fried Pork Intestine. 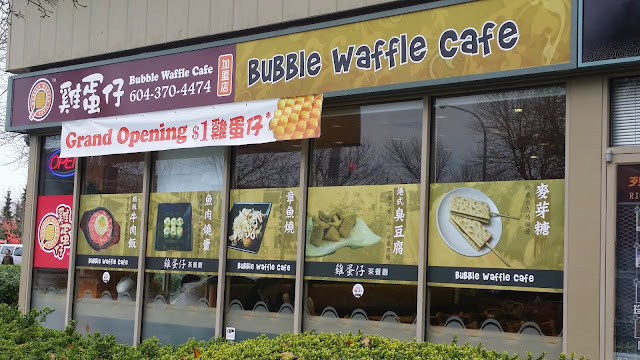 I know this sounds gross, but not if you're asian haha (you know what I mean!) You know I love anything deep fried, especially fried meat! And the fact that it was on a stick made it even better! It came out piping hot, with a side of mustard and sweet soy sauce. To keep it simple: this stuff was AMAZING. The outer shell was the perfect median between crunchy and crispy. The pork was intensely flavourful and smokey. The mustard sauce and sweet soy sauce was the icing on the cake. Albeit it was a little greasy, but I like oily food (terrible I know.) I definitely want to go back for more! I wanted something sweet and this was only $1 so I took my chances. When I first took a bite of it, it was frozen! My mom pointed out that it looked like microwave, pre packaged red bean cake (she's probably right.) Anyways, the waitress sent it back to the kitchen. When it came back the outside was warm and the inside was piping hot. The texture of the cake was odd and a tad soggy. The exterior was bland and The Red Bean paste had a slight sweet flavour. 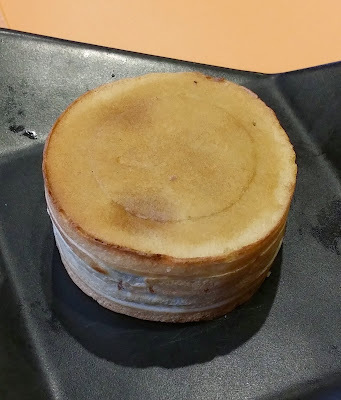 Very bland in my opinion but I didn't expect a sugar bomb because it is an asian dessert after all. Although the frozen mishap was forgivable, the taste didn't impress. 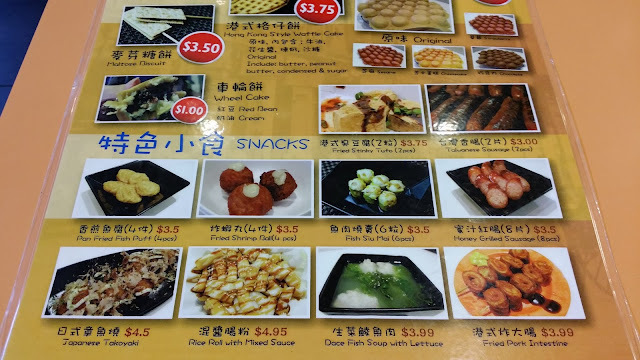 The verdict: The fried pork intestine was amazing and definitely drool worthy. 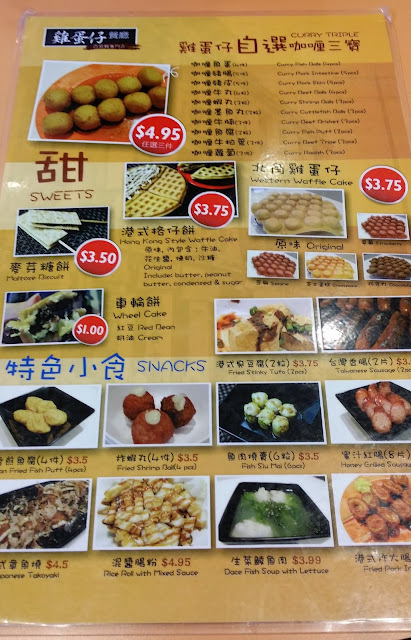 The Red bean cake: not so much. 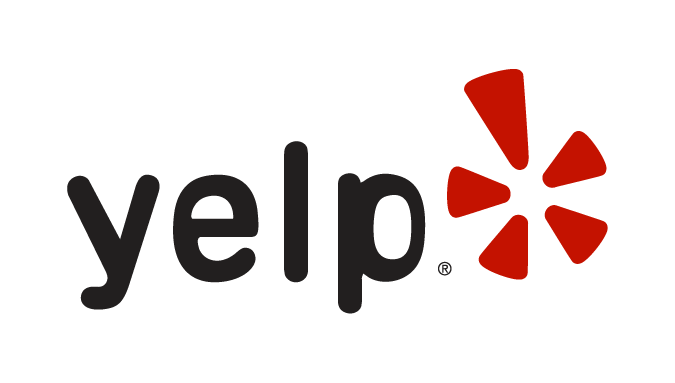 I'll definitely be coming back to try some of their other salty confections! Rating: 4.5 for the Fried Pork Intestine, 1 for the Cake.